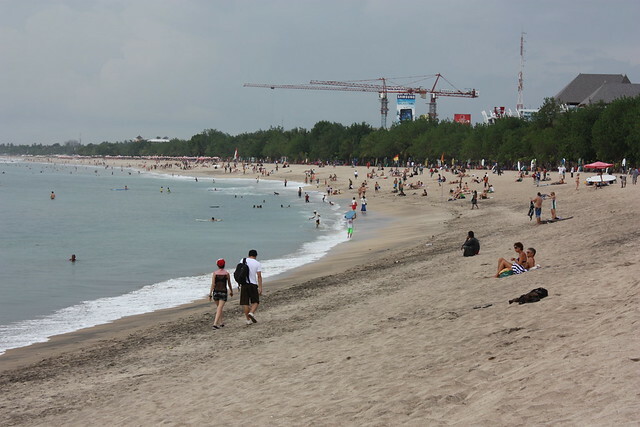 Kuta Beach is one of the most famous stops for people travelling the world and included in the backpacker’s circuit during the 80’s (together with Khao San and Kathmandu). 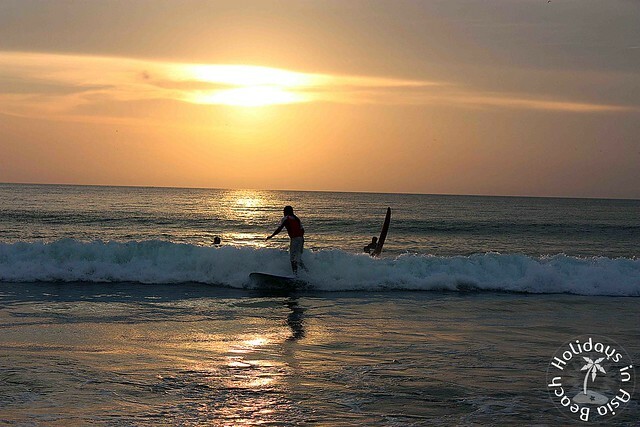 This popularity drove hundreds of thousands of visitors to Kuta every month. 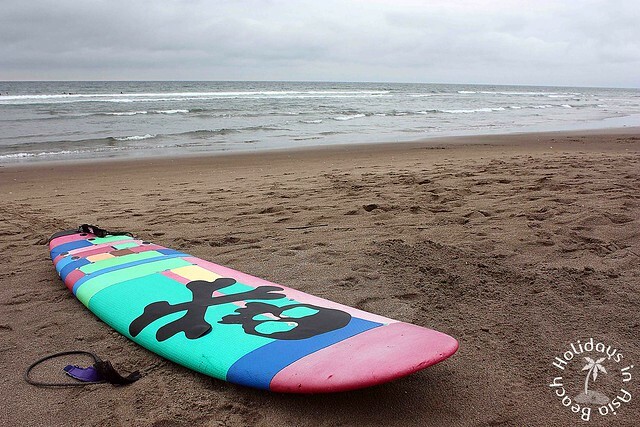 Due to it’s popularity, guesthouses, hostels and luxury resorts sprung up in every corner near Kuta Beach to cater to the needs of people who wants to have a great beach holidays in Bali. 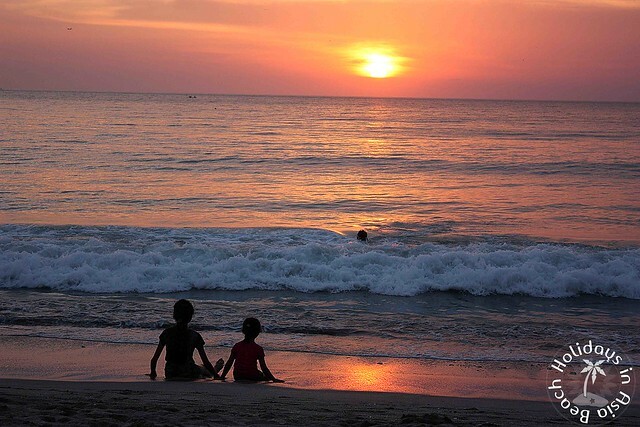 Kuta has also an abundance of supplies of boutiques, shops, cafes and restaurants. 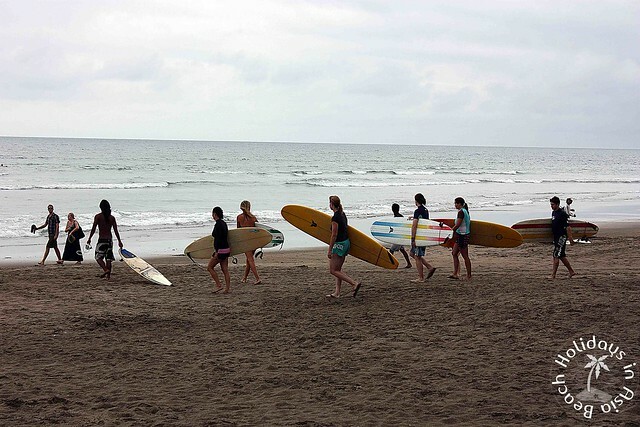 Kuta’s beach is also famous for those who want to learn basic surfing. Nightlife in Legian Street is also one of the main draw of Kuta especially for the young crowd.